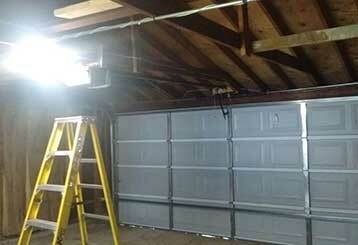 Garage Door Repair Olympia, WA Is Your No. 1 Choice For Quality Services! 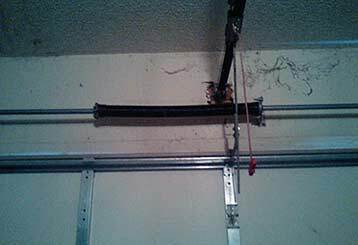 Having garage door issues? We have the solution! 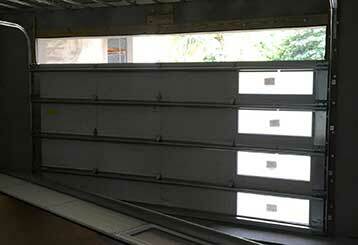 We can ensure your garage door works like new! Our team have years of experience and know how to solve any problem. Scroll here for our services! Our garage door repair team provides a long list of services, from spring replacement to track alignment and regular maintenance. Click here to learn more about what we can do for you. Whether your garage door springs simply require some adjustments, or need to be replaced entirely, we can assist you in no time! You can read further information about our services here. 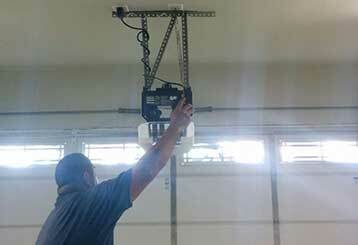 Our team has all your garage door opener needs covered. We can deal with anything from worn out motor gears to unadjusted travel limit switches, and more. Click here for more information. We offer a range of maintenance services for all makes and models. Book us for a service visit and we'll conduct a thorough safety assessment and make any adjustments as needed. Read more here! Count on us to fix any damaged or malfunctioning gate component, from the track to the hinges to the opener. 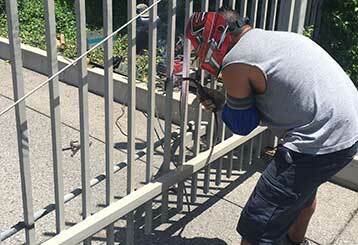 Our professional gate repair technicians are here to help - contact us today! Our experts can take care of any type of problem you may experience. We work with the best door and opener brands in the industry. You won't have to wait too long for our technicians to come and help. We'll always be there when you need us.